SEOUL, Jan. 3 (Korea Bizwire) — On the first day of the new year, a Jin Air flight heading for Sapporo experienced problems maintaining air pressure within the cabin. It was belatedly reported that passengers were forced to don oxygen masks as they trembled in fear. A total of 181 passengers had to wear oxygen masks for 10 minutes without knowing what was going on, but were able to remove the masks after the cabin pressure was stabilized. The plane arrived safely in Sapporo, 30 minutes after the disturbance. At that time, passengers complained of headaches and dizziness. Cabin crew staff reportedly had a hard time in the cabin as well. The plane in question is currently being repaired and was replaced with another plane immediately. 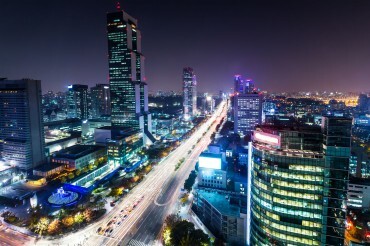 A Jin Air official confirmed that there was no problem with the connecting flight schedule. The official further explained that passengers were asked to wear oxygen masks in accordance with the manual when a warning sign went off as the plane approached its destination and descended. However, whether there was actual abnormal air pressure in the cabin is still being investigated. 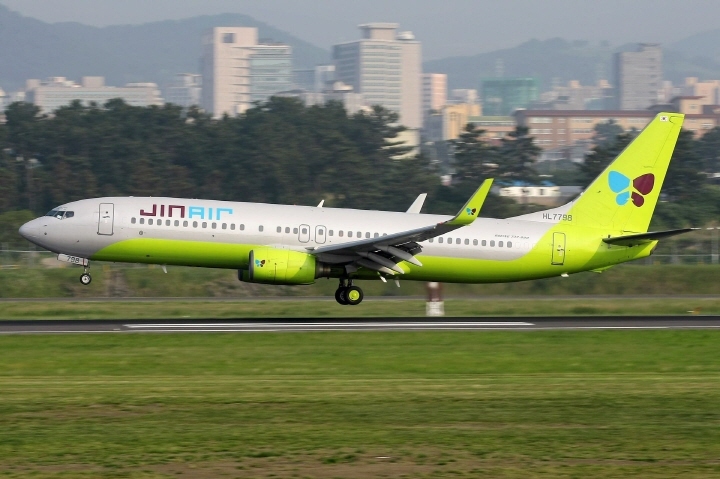 Amidst the current controversy, it should also be noted that Jin Air Co., a major South Korean budget carrier, was fined 600 million won (US$531,900) after one of its planes took off without the cabin crew completing proper safety checks last year.